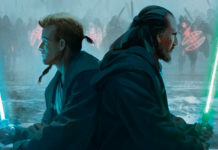 Thanks to a new post on StarWars.com, we have our first look at the cover for the upcoming novel Star Wars Battlefront – Twilight Company. 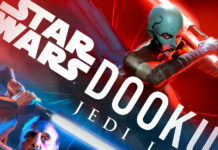 Of course this new book is a companion novel inspired by the upcoming video game Star Wars Battlefront. 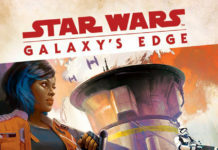 Alexander Freed, the author of Star Wars: The Old Republic: The Lost Suns, is the mastermind behind this one and it will come in at 400 pages. Enjoy the cover reveal below! Check out a synopsis of the upcoming novel below! 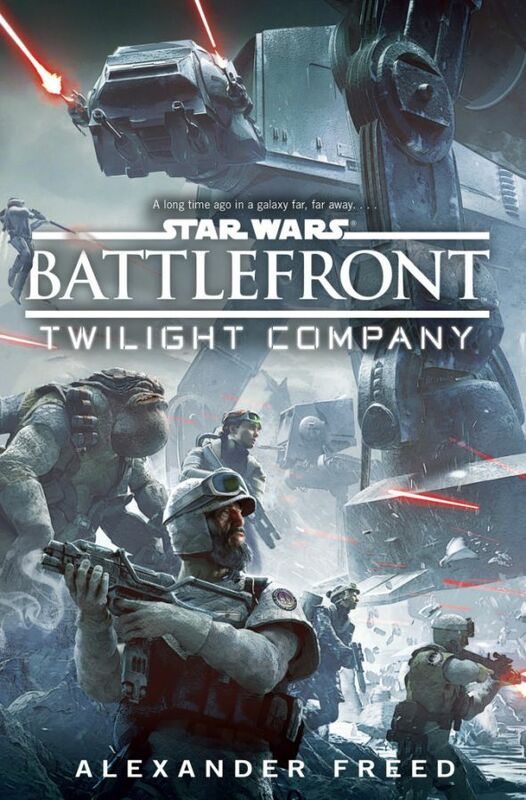 Star Wars Battlefront – Twilight Company hits stores November 3, 2015, a week before the game hits. Next articleFunko’s Tusken Raider POP! has Returned!